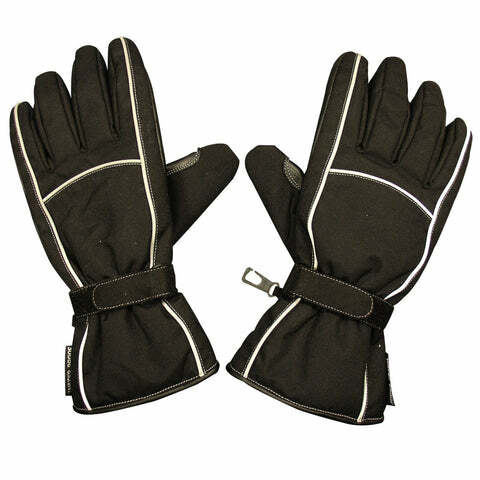 A great alternative to hefty rigid gloves! Wet and cold legs are a thing of the past, with these scooter aprons. 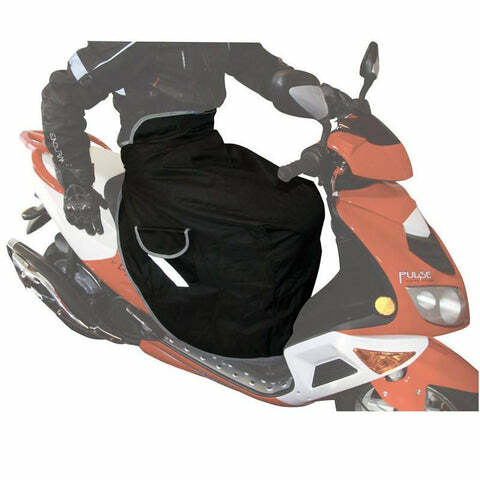 Designed to fit on the waist of the rider and rest over the legs whilst riding, providing cover from wind and rain, and making your ride more comfortable in poor weather conditions. 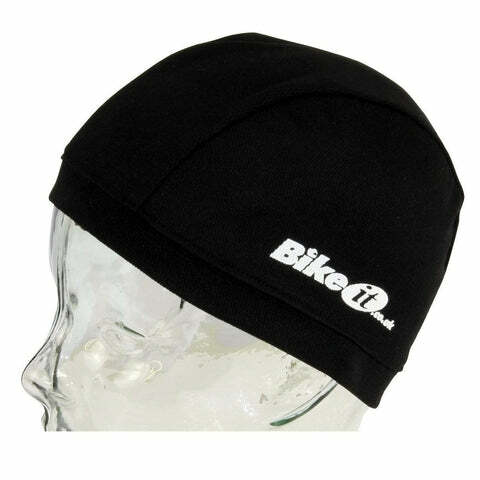 A perfect liner for use underneath your helmet, utilising a specialised fibre, to draw heat and moisture away from your head, keeping you dry and comfortable while you ride. 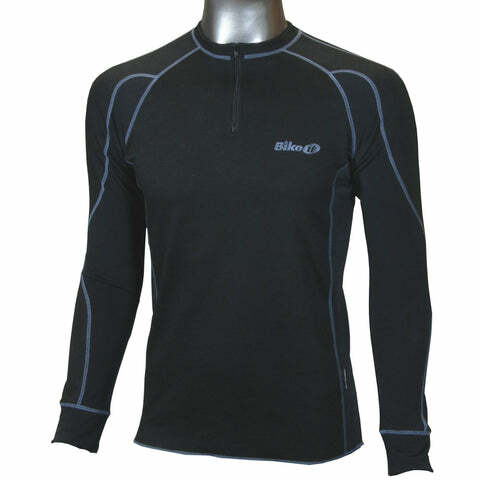 Allows air to pass through whilst wicking sweat away from skin! 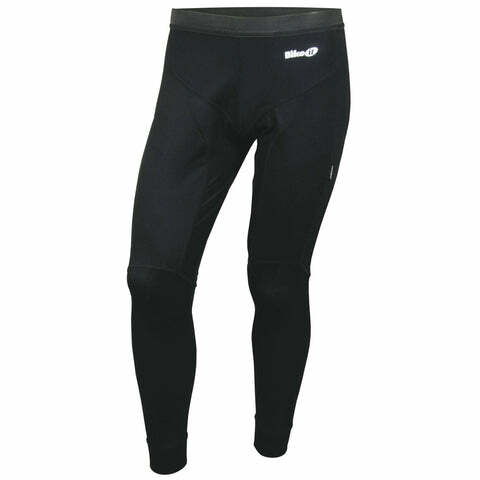 The Coolmax Leggings were designed for a close fit to the skin, featuring stretch panelling on the inner thigh area for optimum fitting. 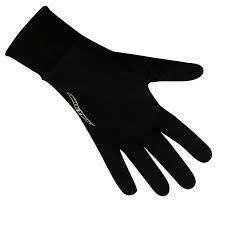 Manufactured from high quality Coolmax Active Cooling and wicking material. The Coolmax top was designed for a close fit to the skin, featuring stretch panelling on the sides and under-sleeves for optimum fitting. 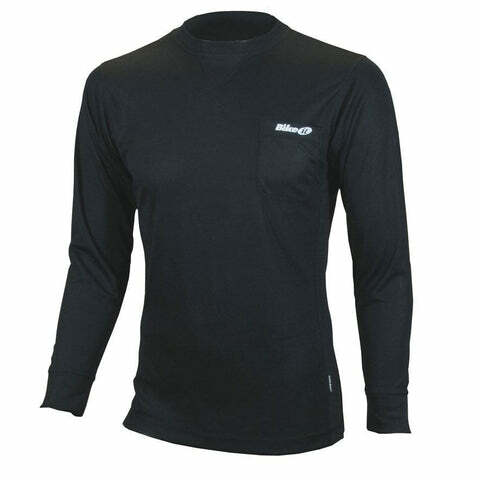 Manufactured from high quality Coolmax Active Cooling and wicking material. 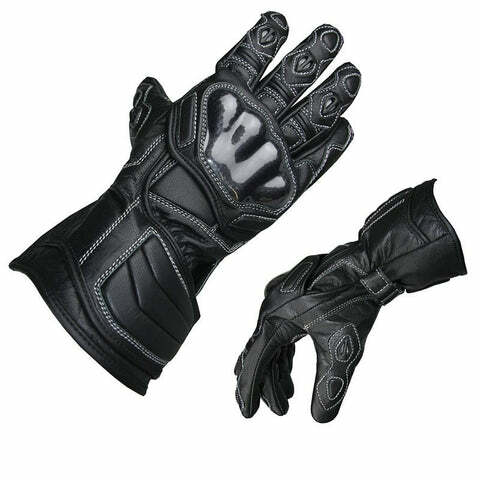 Leather Road & Race Gloves are designed to offer ultimate protection along with great flexibility and movement, providing the best connection and control between you and your handlebars! 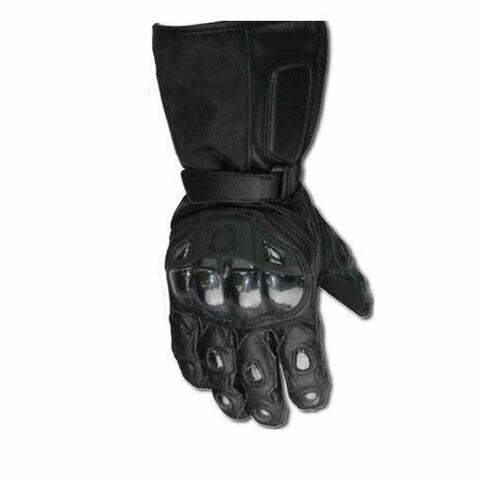 'Protector' Armoured gloves designed to keep your hands warm and dry at all times; whilst keeping you in total control of your motorcycle and protecting your hands during a crash! 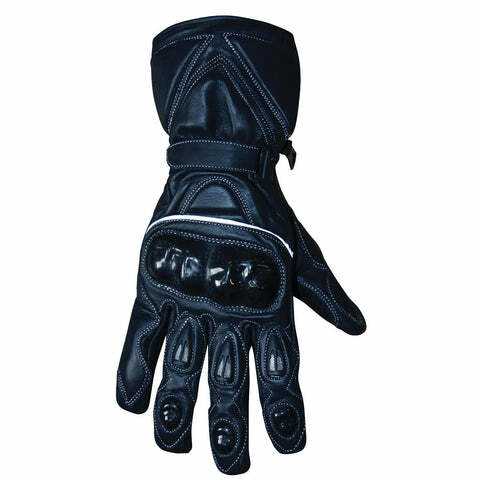 Heavy weight gloves designed to keep your hands warm and dry during winter rides, and poor weather conditions; whilst keeping you in total control of your motorcycle due to their flexible palms. 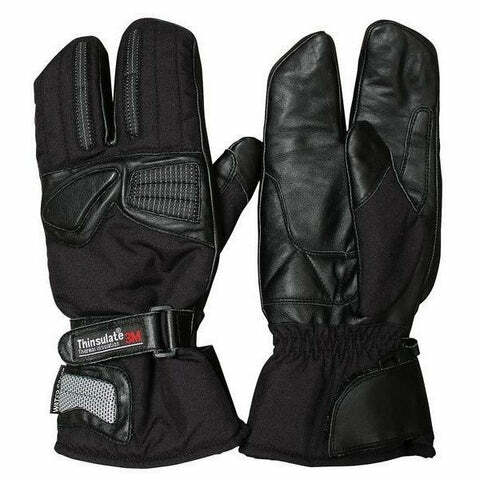 'Protector' Armoured gloves designed to keep your hands warm and dry at all time; whilst keeping you in total control of your motorcycle and protecting your hands during a crash! 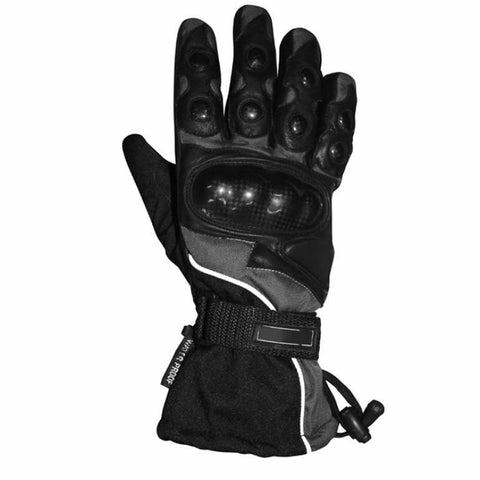 Heavy weight 3 finger gloves designed to keep your hands warm and dry during winter rides, and poor weather conditions; whilst keeping you in total control of your motorcycle due to their flexible palms. 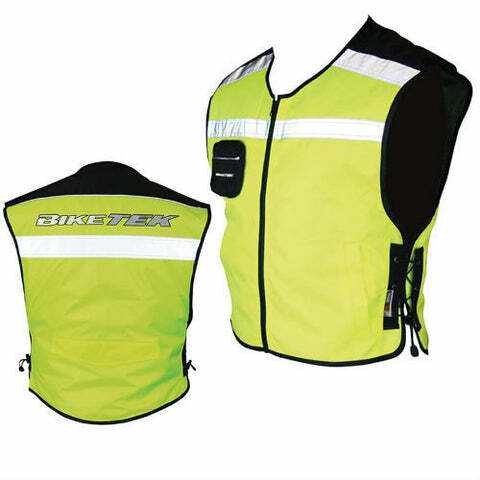 Robust premium hi-vis gilet designed to be worn over motorcycle jackets. Made using tough Oxford material with mesh lining; Yellow hi-vis colour with reflective trim for increased safety on the road. 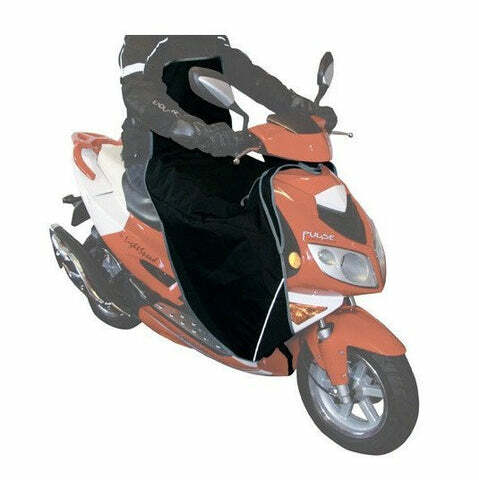 Features lower back zip pockets with overflap, waist pockets and zipped chest pocket, with fully adjustable 'floating' sides for optimum fitting. 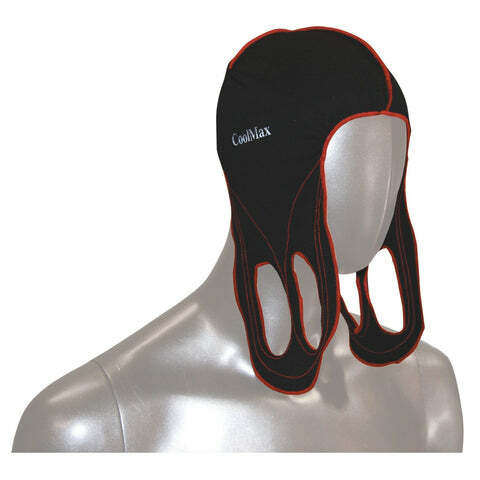 A perfect liner for use underneath your helmet, utilising a specialised fibre, to draw heat and moisture away from your head, keeping you dry and comfortable while you ride. 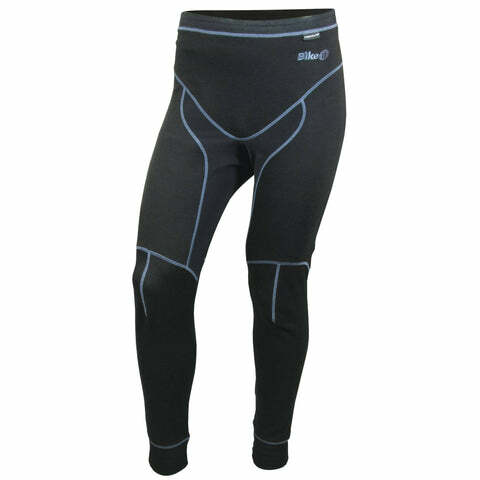 Allows air to pass through whilst wicking sweat away from skin! 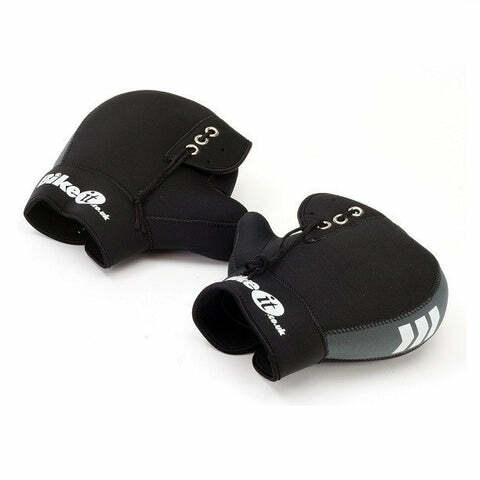 Features hand cut loops on either side to make removing your helmet after a long ride, easy and effortless; used in Japan to make removing the helmet of a fallen rider safe.